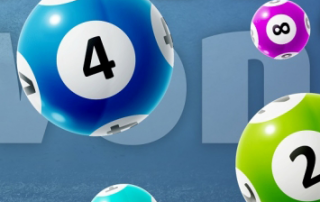 There were five 'Match 3' winners this week and the Jackpot for next week will be worth £1100. 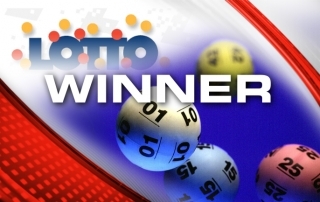 The £1700 Jackpot has been won by someone who requested no publicity. The winning numbers were 5, 9, 16 and 18. Next week the Jackpot reverts to £1000. Five 'Match 3' winners. Jackpot for next week is £1700. Two "Match 3" winners this week. Jackpot goes to £1600 for next week. Two 'Match 3' winners. 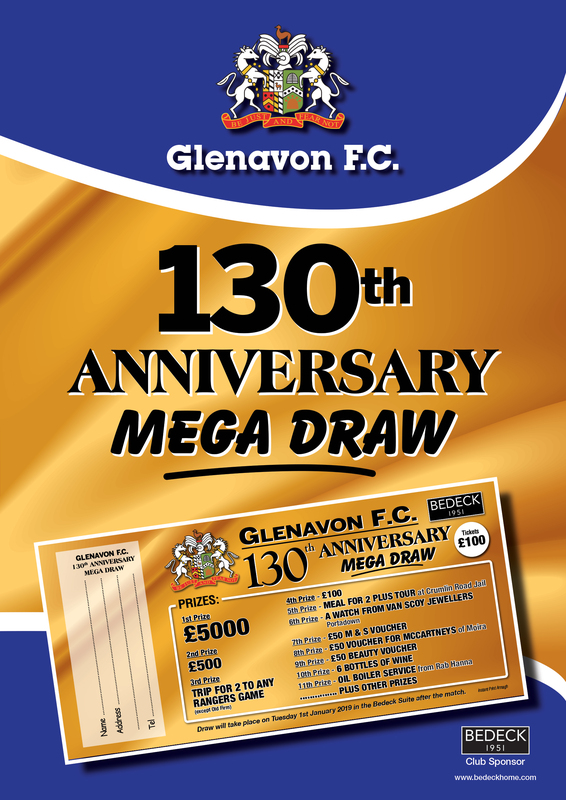 Jackpot for next week is £1500. There were six 'Match 3' winners tis week. 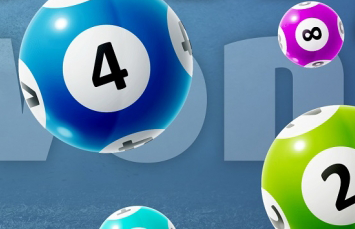 Next Jackpot is worth £1400. 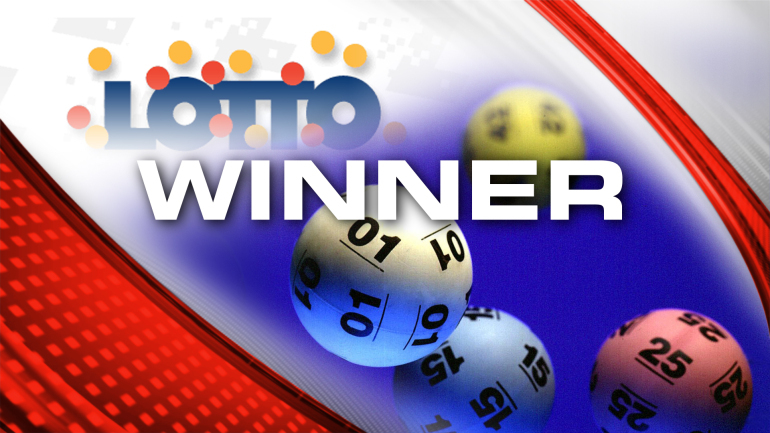 Three 'Match 3' winners in the draw on Monday night. 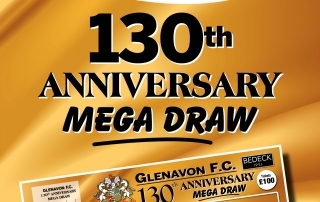 Next week's Jackpot is £1300. There were 8 'Match 3' winners tonight. Next week the Jackpot is worth £1200. Just the one 'Match 3' winner tonight. The Jackpot for next week is worth £1100.